HSP realized the need to preserve the Hmong culture. The Hmong people have only one main holiday and it's the New Year Celebration. Therefore, to preserve this wonderful event, the only way was to form an organization that would be responsible and coordinate the preservation of the Hmong New Year. This organization would govern North Carolina, South Carolina and Georgia. 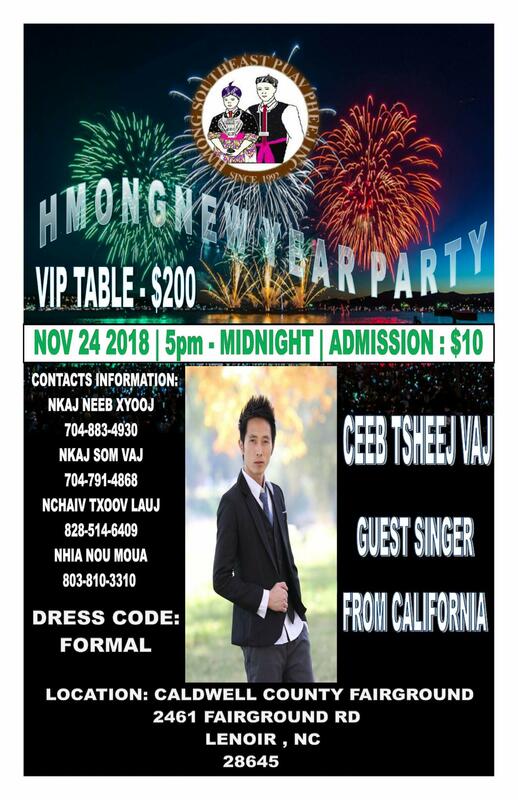 The organization will have members from all three states that will voluntarily do their part in maintaining the HSP organization and the Hmong New Year. 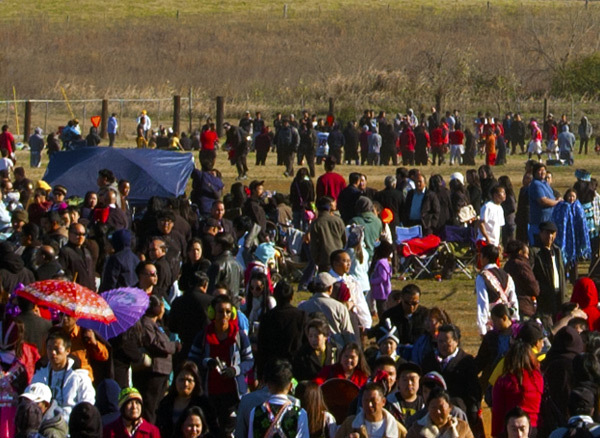 The very first Hmong New Year was hosted in Abermarle, North Carolina in 1993. This event was held at Albemarle High School. There was an estimated six to seven hundred people in attendance. Events that were present are typical of socializing, ball tossing, singing, soccer tournament, volleyball tournament and of last but not least an evening party. Families from South Carolina and Georgia would rent hotels to stay in and some would stay with local family and friends. This wonderful event provides a time for people of all ages. The elders would get to catch up on lost socializing time. The sports minded people would get their chance to show off their talents in the sports tournaments. Boyfriends and girlfriends alike would have the time and place to find their special someone. Hence, this event was popular due to traditional singing leading to marriage because in those special songs, there lies lots of promises and true feelings. 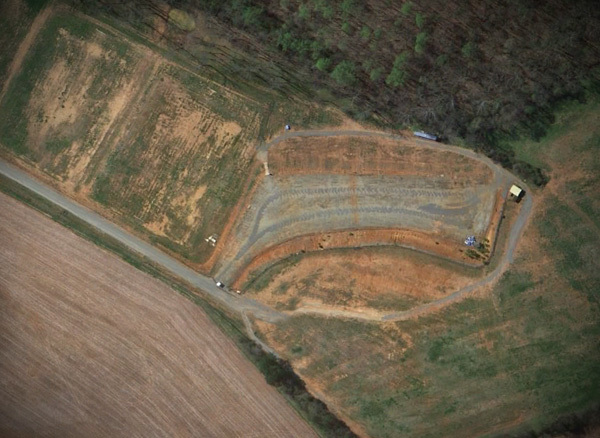 Throughout the history of HSP, it has always been a struggle to find a facility or an area large enough to host the New Year as it continues to grow. Today, that goal has been met. Feel free to stop by anytime.